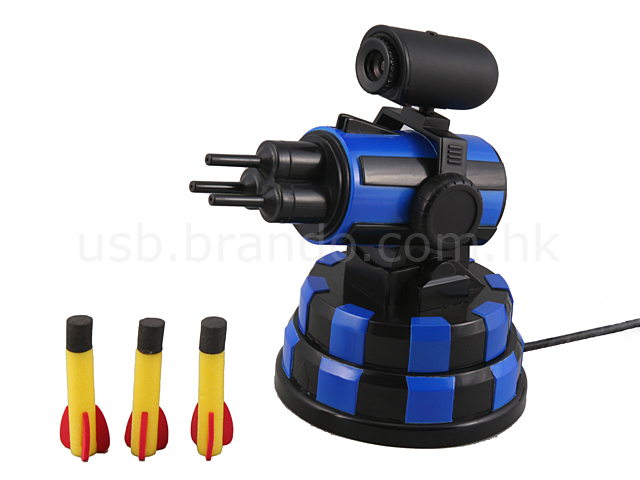 The new generation of USB Missile Launcher now goes with MSN! 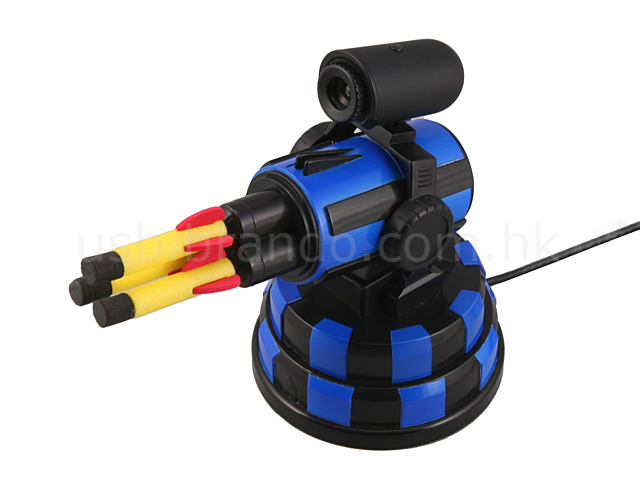 With this MSN missile launcher, you can not only text your friends, but also "shoot" them. As long as your friends' MSN missile launchers get connected, you can attack them while chatting in MSN. This is a great toy to play with your friends at distance. Don't play MSN at office, your neighbors are still threatened by this weapon. 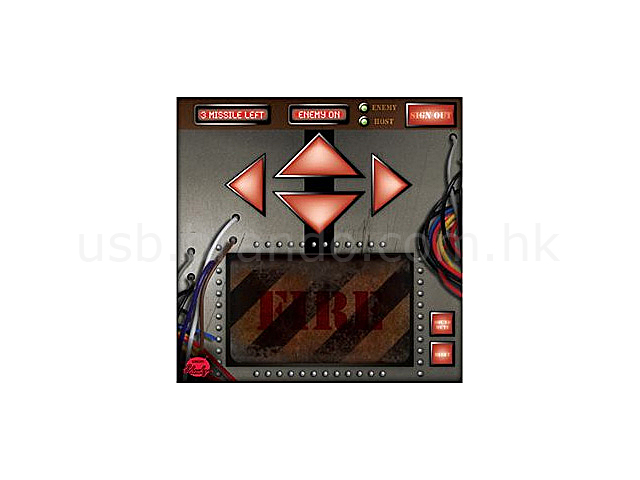 Target your enemy by controlling the program installed in your computer. The launcher can be rotated and tilted in different angles simply with your mouse. 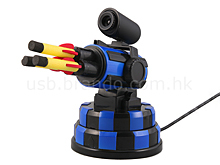 Built-in webcam, aim your targets using MSN messenger!